Solo concert by David Soler 11/27/12. The guitarist has offered a no-pause work with 4 amps and 30 pedals. Alex Lopez visuals projected on Hot Blues Club's wall inspired by the music of the moment. David Soler began his musical studies with the age of 8 years, first in local schools in the music and then at Isaac Albéniz Conservatory of Girona. At age 14 he enrolled in the Taller de Musics in Barcelona and a year later began her musical career as part of the Poltrona Tortell BandaClowns touring Spain , Switzerland, France, Italy and Canada. After this first experience came groups like The One & Only Blues Band, the Big Band of Granollers , Smoking Stones, Marc Parrot , Big Mama Montse, Quico Pi de la Serra and Steve de Swardt among others. David moved to New York in 1999 to study with the great guitarist and music theorist Wayne Krantz. He also received lessons from Adam Rogers, David Binney and Steve Cardenas . It was in New York where David Soler began studying the Pedal Steel Guitar with John Widgren and Bob Hoffnar. That same year David became part of the band 's songwriter Jonah Smith with New York that is still working and being official guitarist. With Jonah Smith has recorded 4 albums and has had the opportunity to work with producers like Lee Townsend (Bill Frisell , Elvis Costello, John Scofield), Malcolm Burn (Bob Dylan, Daniel Lanois, Emmylou Harris ) and Jason Olaine (Roy Hargroove, Chris Potter). In 2003 David returned to Barcelona and becomes part of Llibert Fortuny Electric Quintet with whom he recorded three albums. In 2004 he went to work as part of the teaching team Esmuc (School of Music of Catalonia ) modern guitar teaching classes .In 2005 David began working with Kim Fanlo and Mai Meneses in a project that ended up becoming Nena. 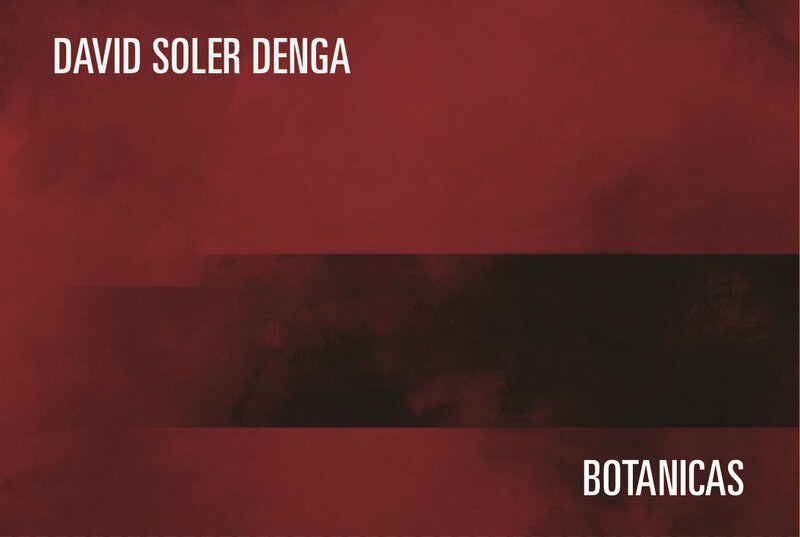 With them he has recorded two albums.In 2008 starts with his personal project : David Soler 's Denga with musicians like Erik Deutsch ( Fender Rhodes and Glockenspiel ), Marc Pino ( Marimba and Vibraphone ) , Ben Rubin ( bass) and Borja Barrueta (Drums and Percussion ) . With this lineup recorded his first album which will be released in late 2010 . Currently, David Soler combines his band 's David Soler Denga with its role as official guitarist in bands like Jonah Smith, Nena, Quique González , Guim G. Balasch, The Joe Smith Free Orkestra, Armand Sabal - Lecco and Marti Ventura Quintet.